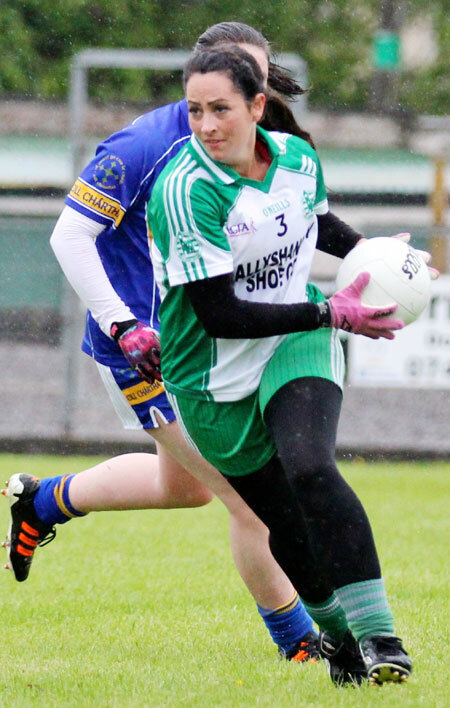 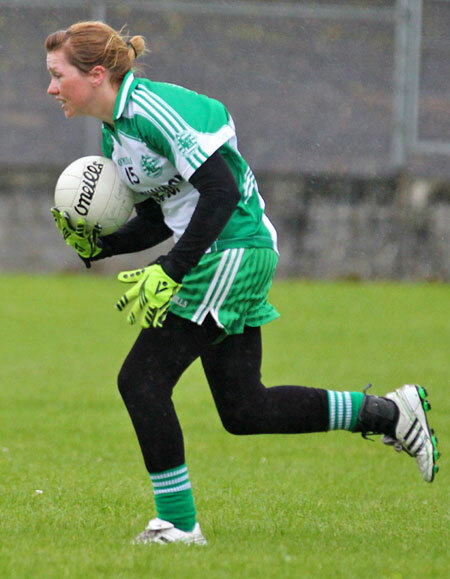 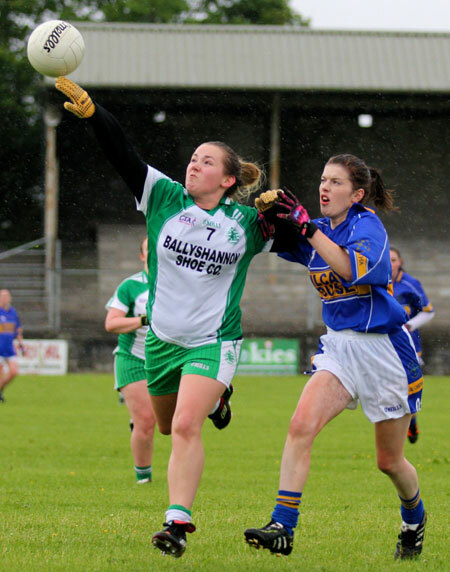 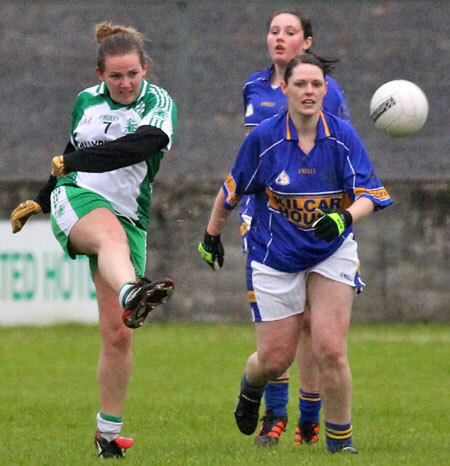 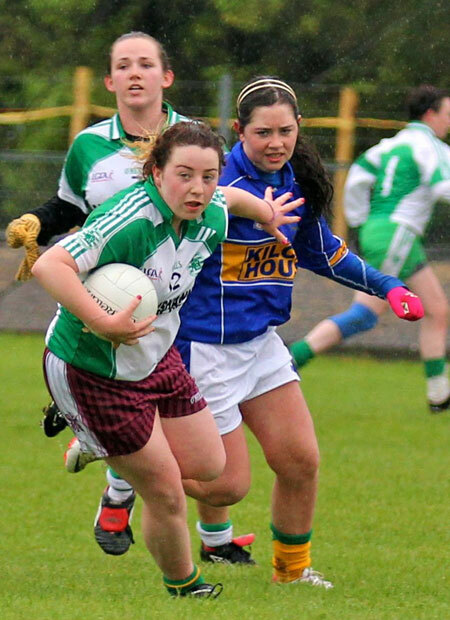 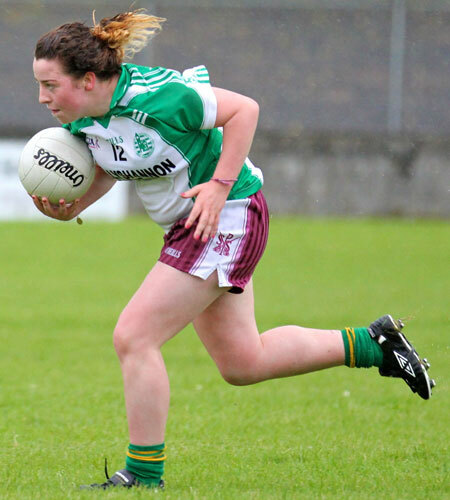 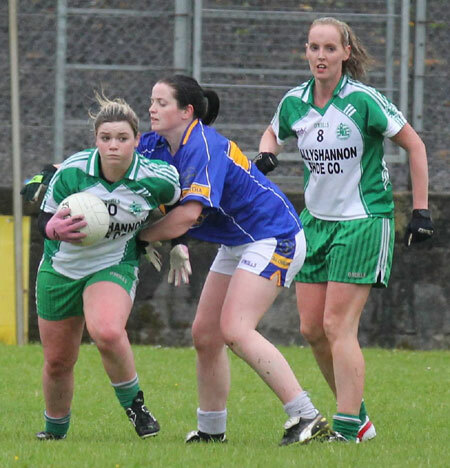 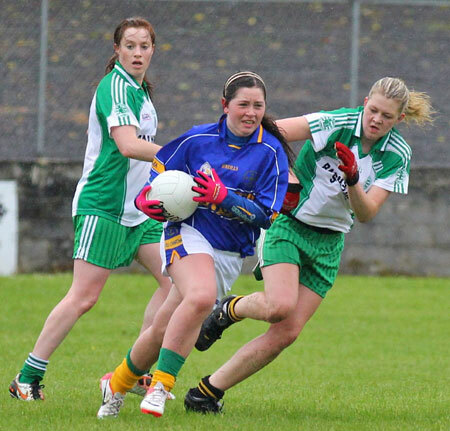 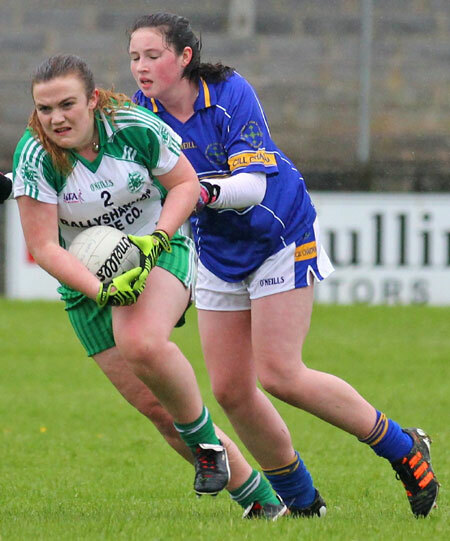 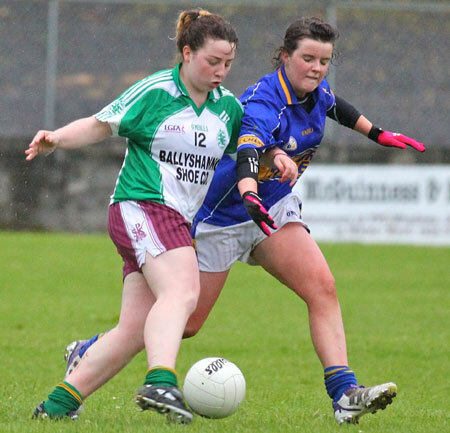 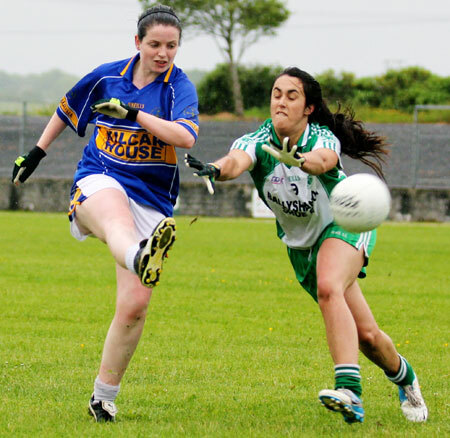 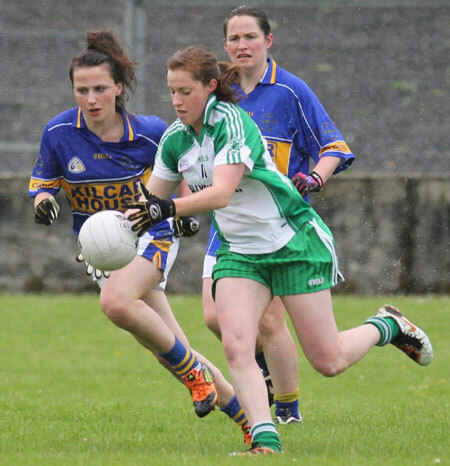 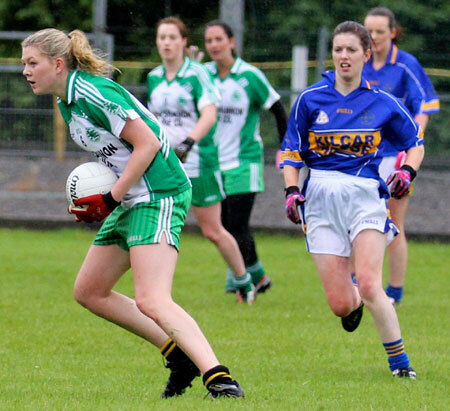 The senior ladies defeated Kilcar on Friday evening in Father Tierney Park. 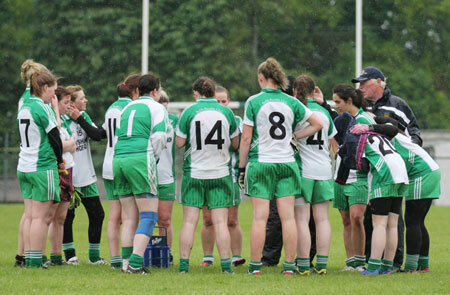 The homesters got off to a flying start, easing into a seven point lead. 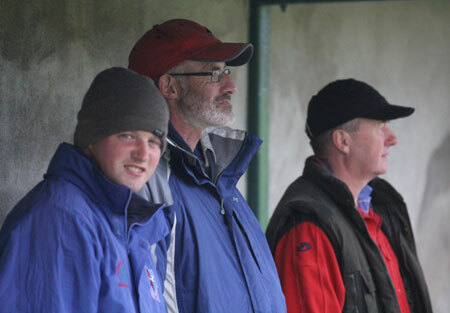 However Kilcar reeled them back in to leave just a point in it at half time. 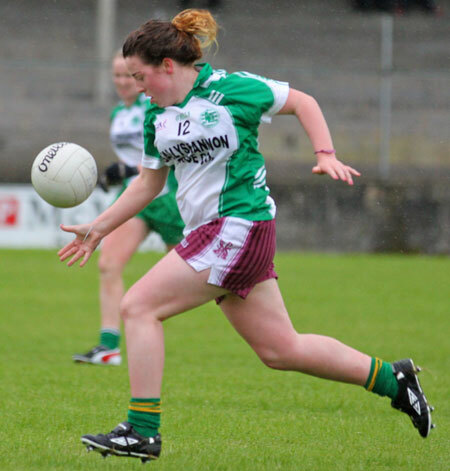 The first ten minutes of the second half were tightly fought, but then Aodh Ruadh found an extra gear and kicked on in the final third to seal a convincing 11 point win over the Towney outfit. 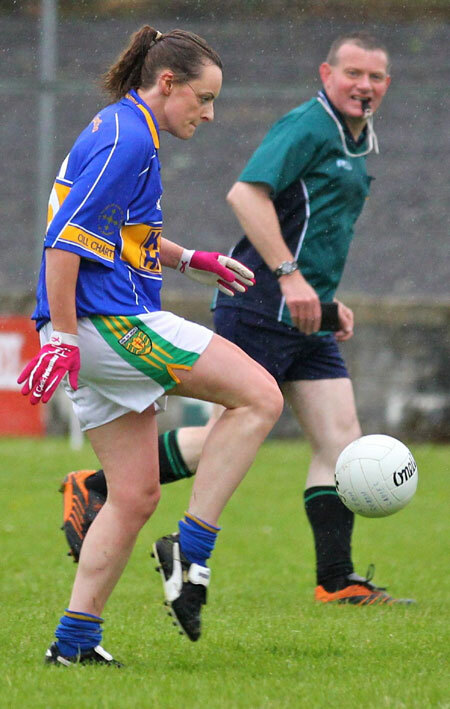 Donna Martin lead the Aodh Ruadh attack with great conviction and finished with 3-3 to her credit. 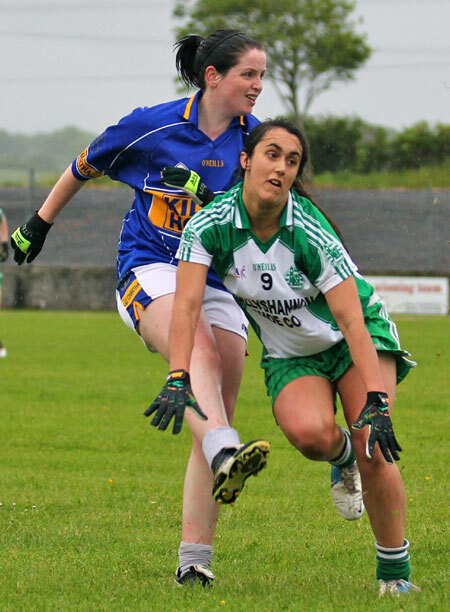 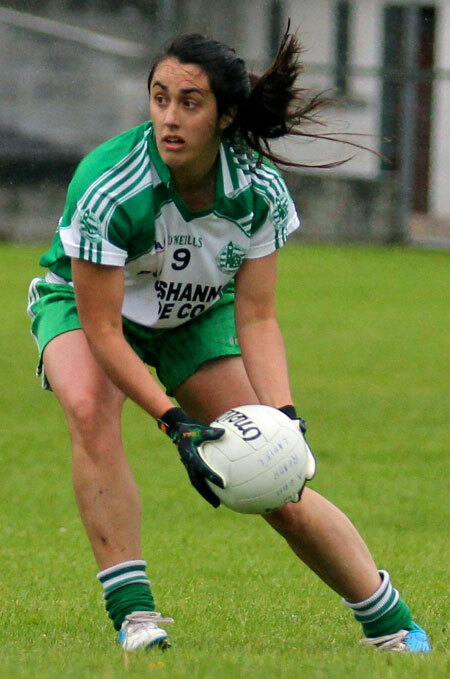 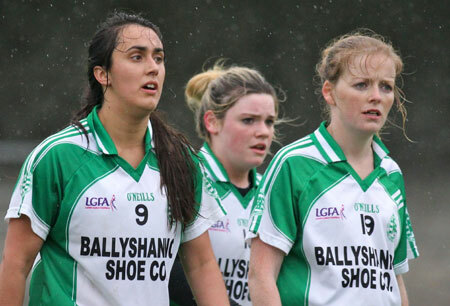 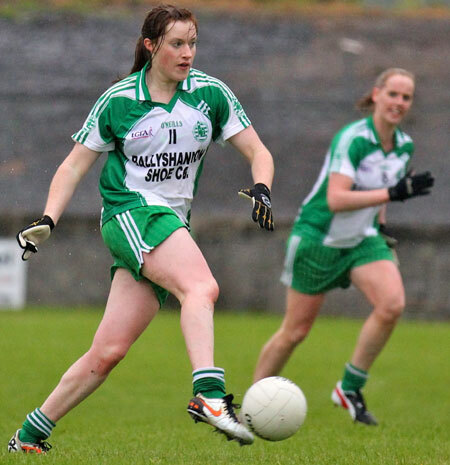 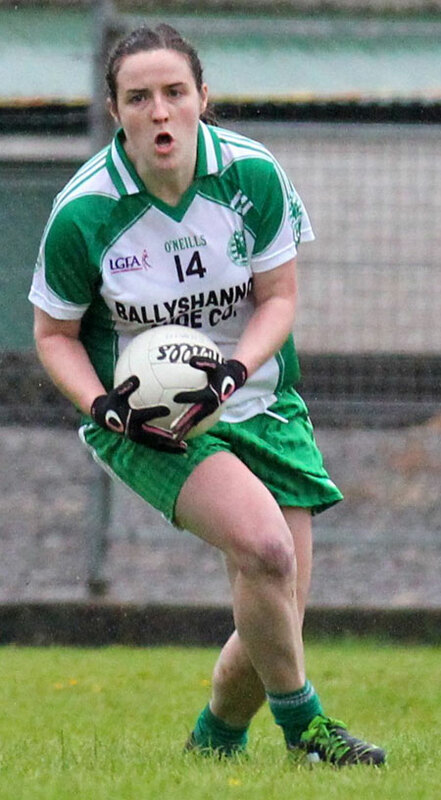 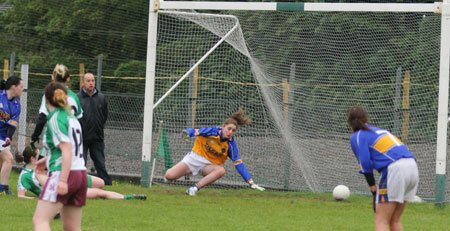 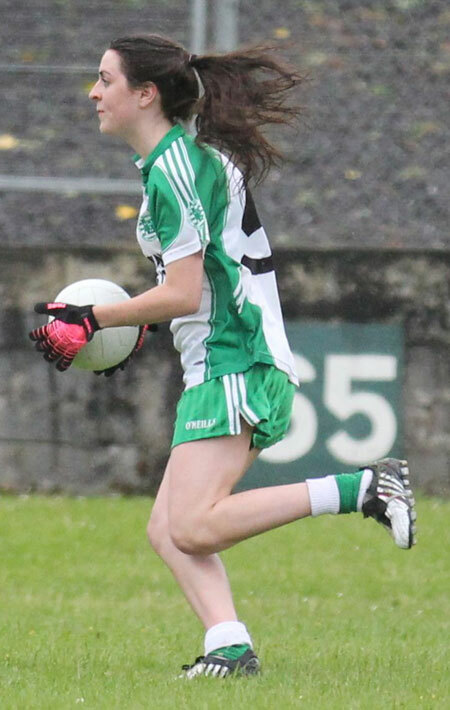 Elaine Dorrian was also in clinical form, firing in a hattrick of goals and two points. 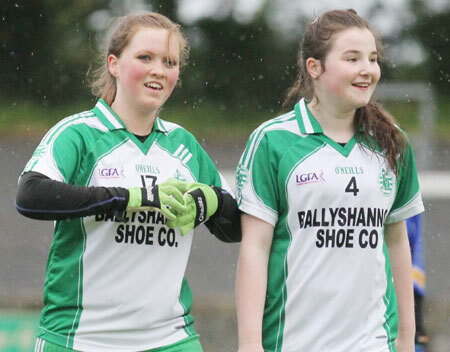 Sarah Patton crowned an industrious outing with a goal, while �ine Duffy also made the score sheet with a well taken point. 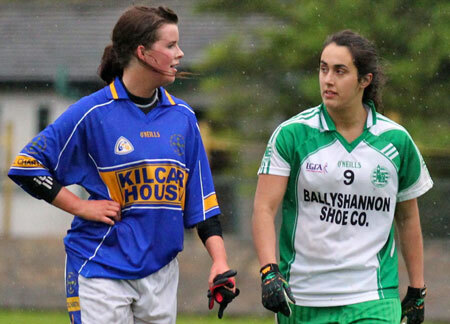 Defensively Tara Khan was immense and enjoyed a good duel with her marker, while Niamh Gallagher was composed at full back.